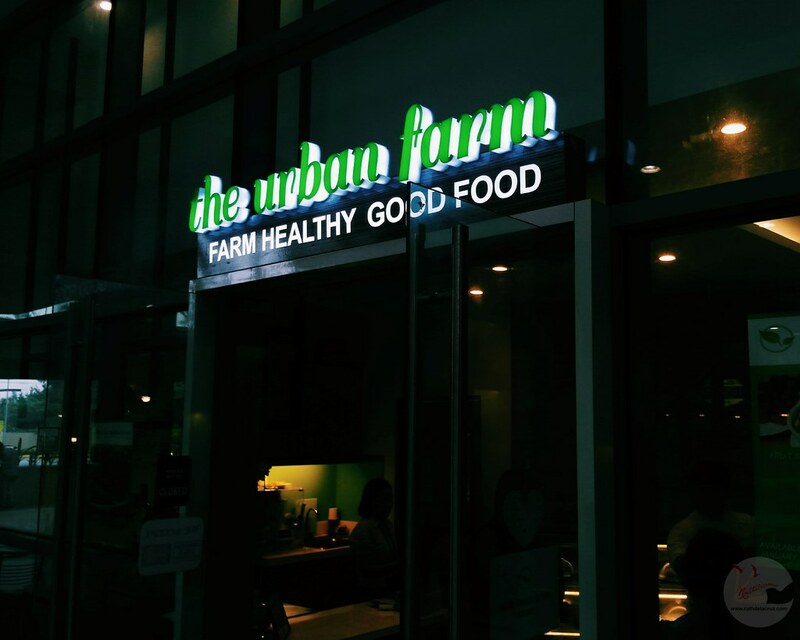 From Manila to Las Pinas, I braved the traffic and rainy weather together with food bloggers and certified foodies. 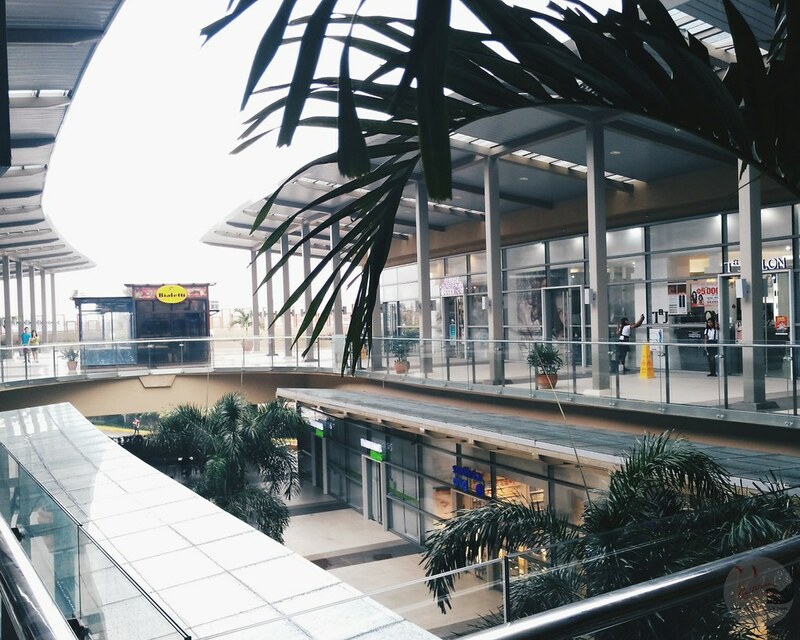 We found ourselves inside a Robinson's Mall. 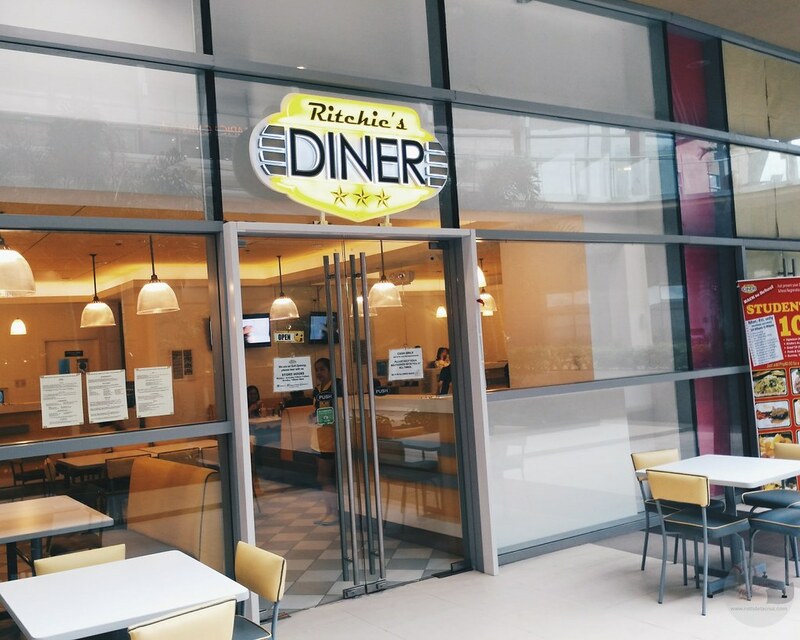 Our mission - to find best eating places and restaurants in Robinson's Place Las Pinas. 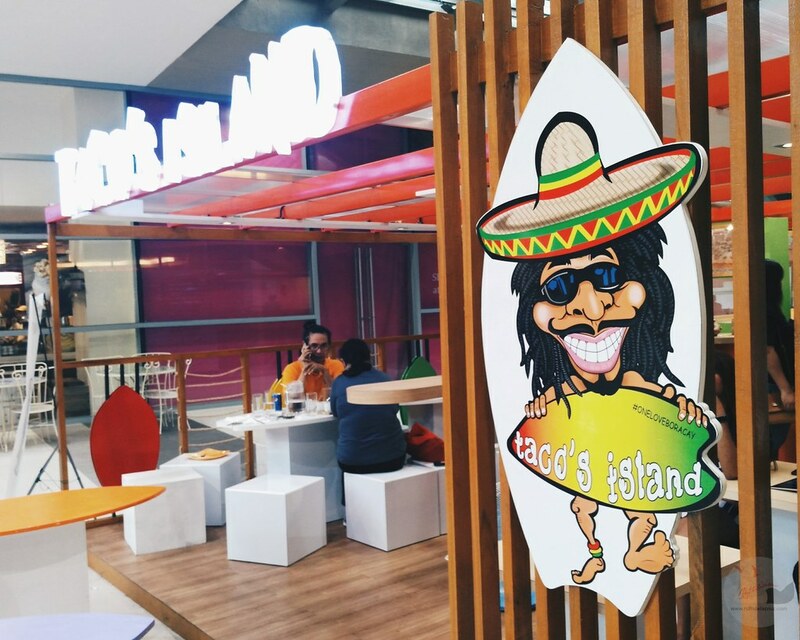 We didn't have a hard time roaming around the spacious mall to find restaurants that serve new innovative dishes and different cuisines. 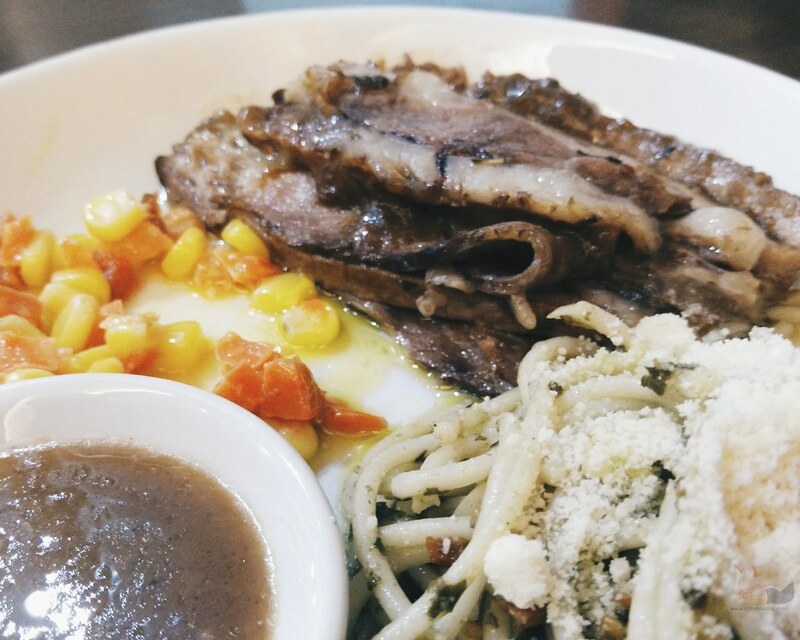 Most of the restaurants are homegrown and can only be found in Las Pinas. The game plan was to visit two restaurants. 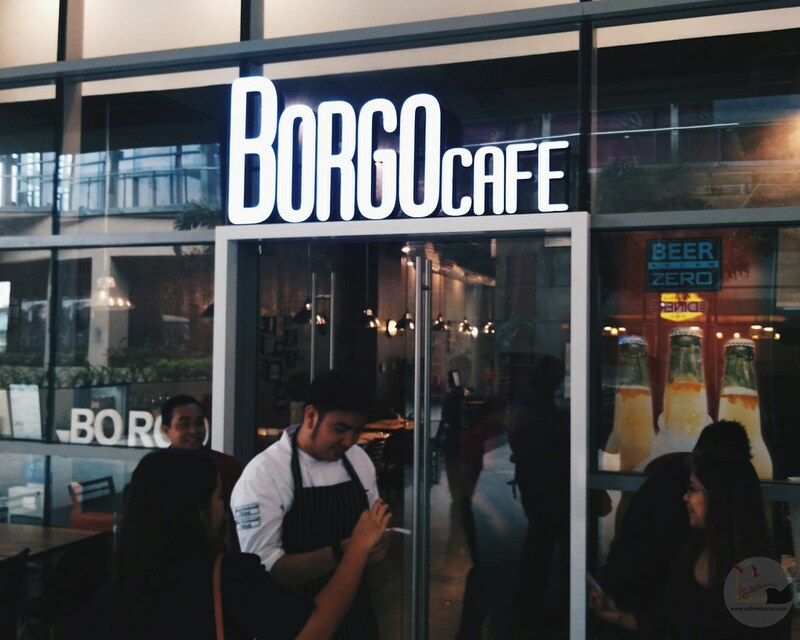 I find new interesting restaurants at the Al Fresco of the Robinson's Place Las Pinas. 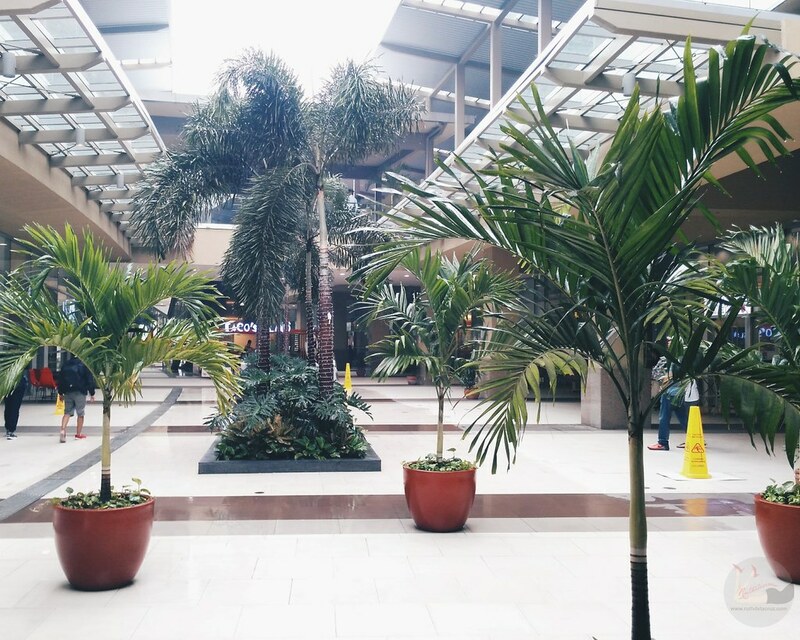 I love this part of the mall. I just love open spaces. 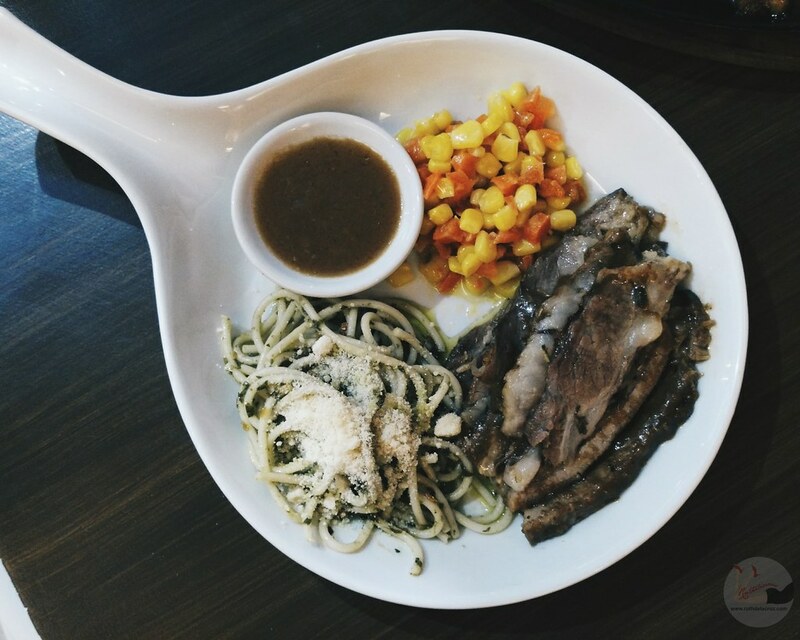 At the second floor (where the Robinson's Place Las Pinas Food Court is), we found Chef Resty's Roast Beef. It looks like a simple restaurant to me. 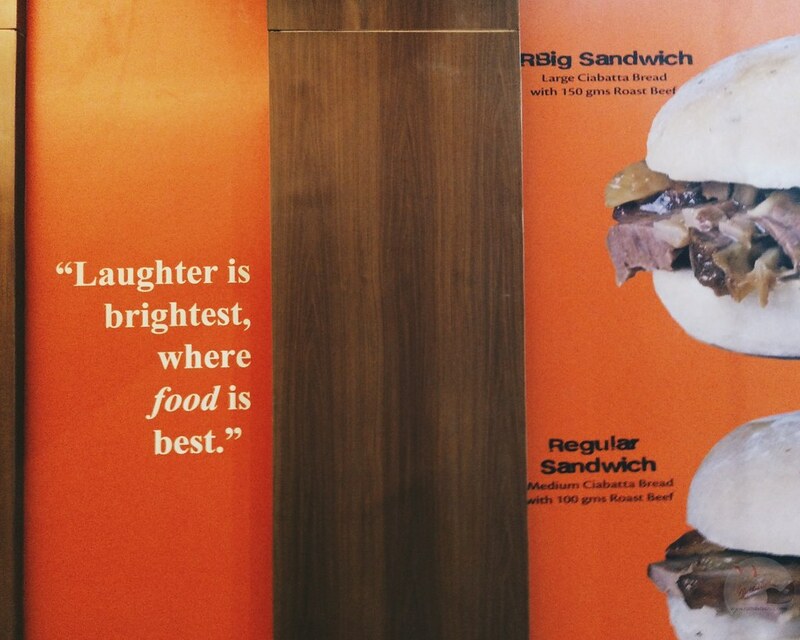 But oftentimes, the simplest restaurants offer the best food in town. 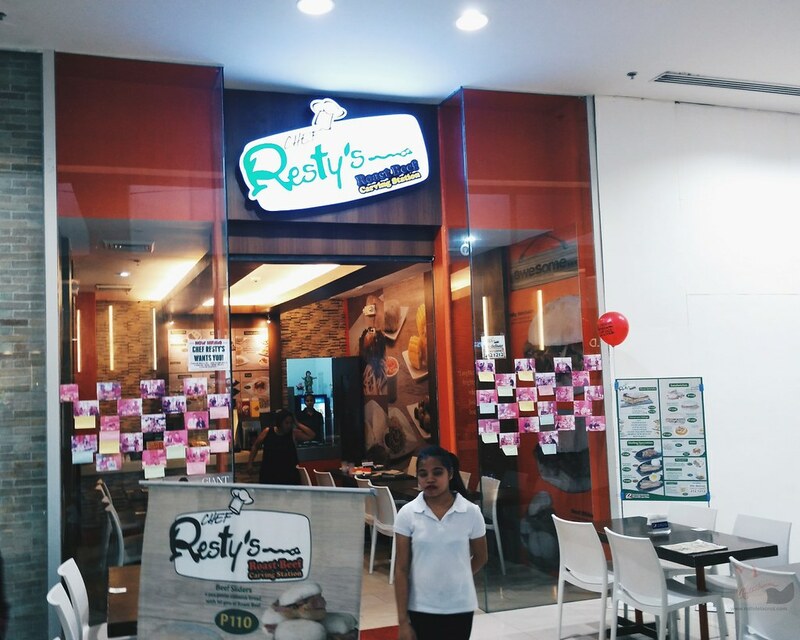 Chef Resty's Restaurant in Robinson's Las Pinas is a franchise from the Original Chef Resty's that has become popular in Banchetto Market. 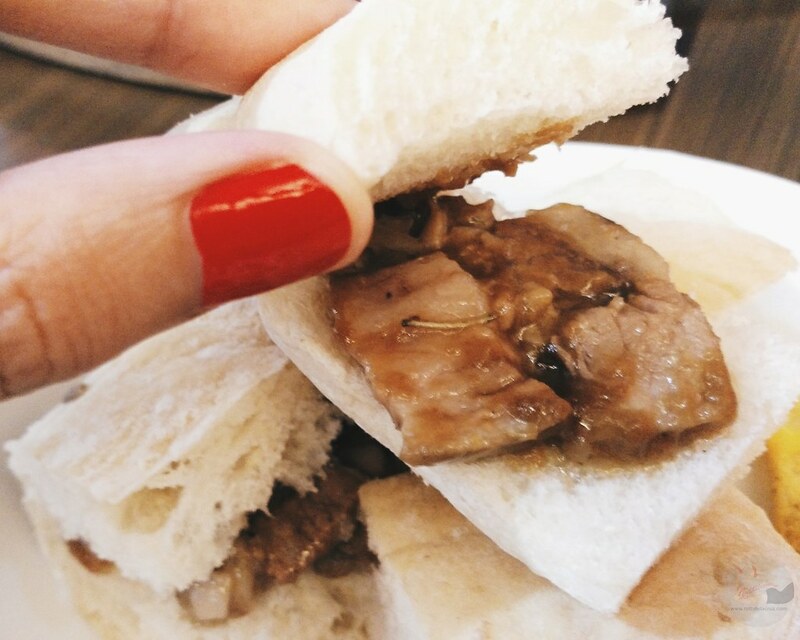 Chef Resty introduced the popular carving roast beef on-site which we only see in restaurants and hotels. Chef Resty's meat is imported from US and Canada. I was too excited to try what's on the roasting grill as I looked at the inviting pictures plastered all over the restaurant's wall. I never realized I could use the word "melt-in-your mouth" to describe roast beef. 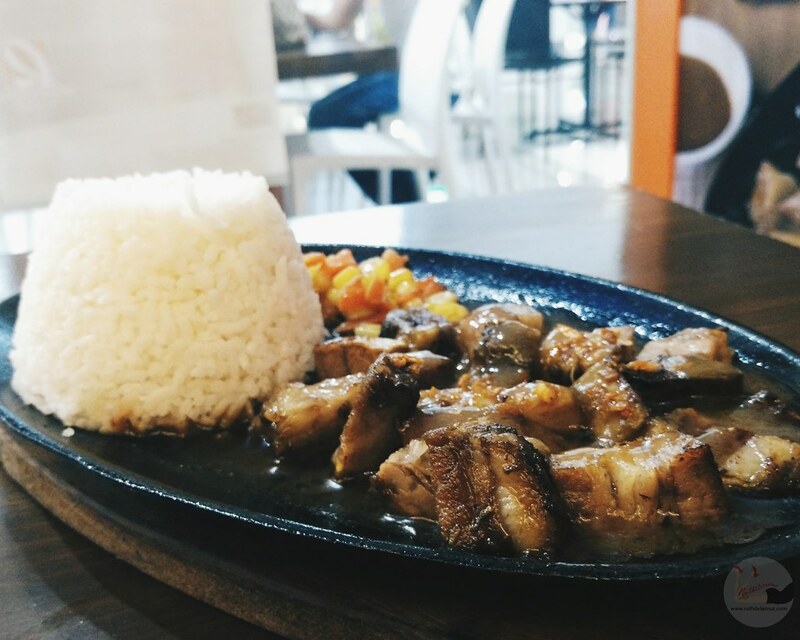 It was love at first taste for the Salpicao. 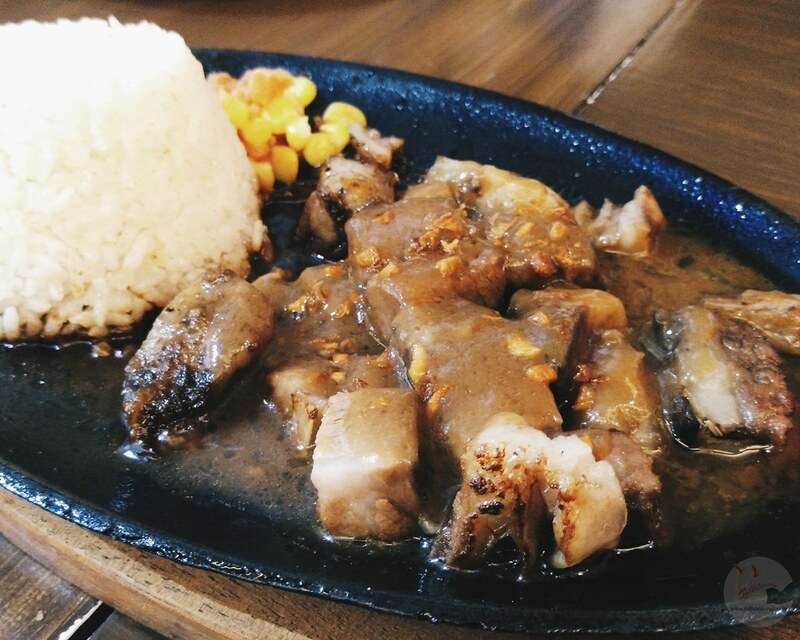 I am not much a fan of sizzling plates, but somehow the hot plate added a different roasted taste on the pork and gravy. 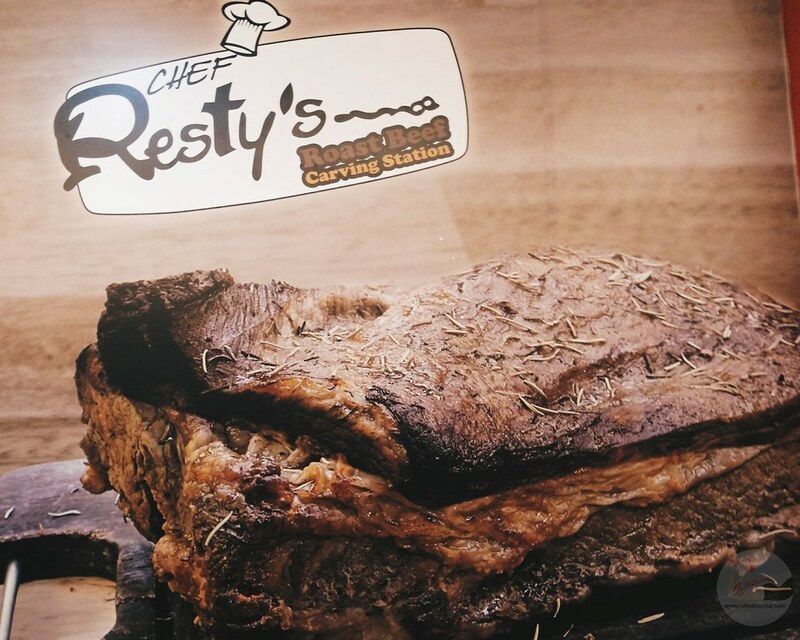 Chef Resty's beef is marinated for 24 hours and slow-cooked for 3 to 4 hours to achieve such juiciness and tenderness. 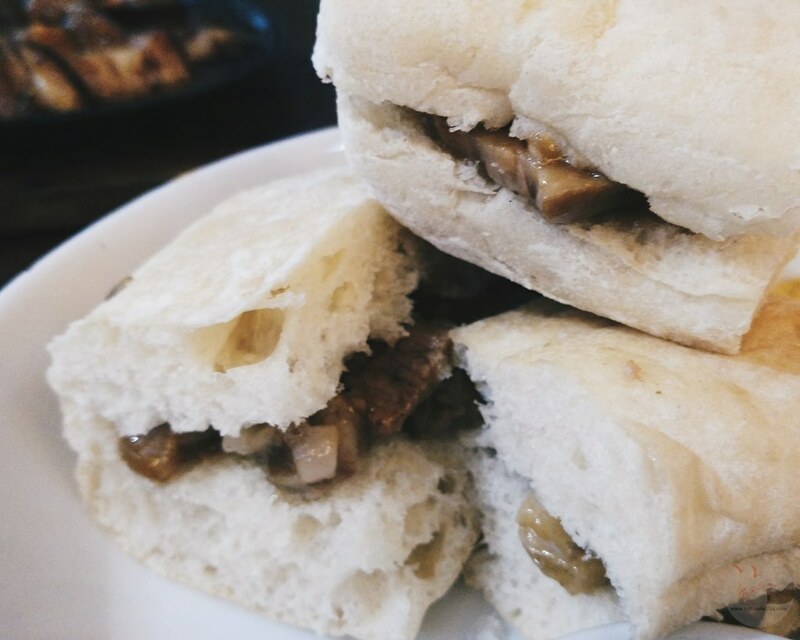 The Beef Sliders is a perfect choice than ordering your favorite happy meal/value meal. 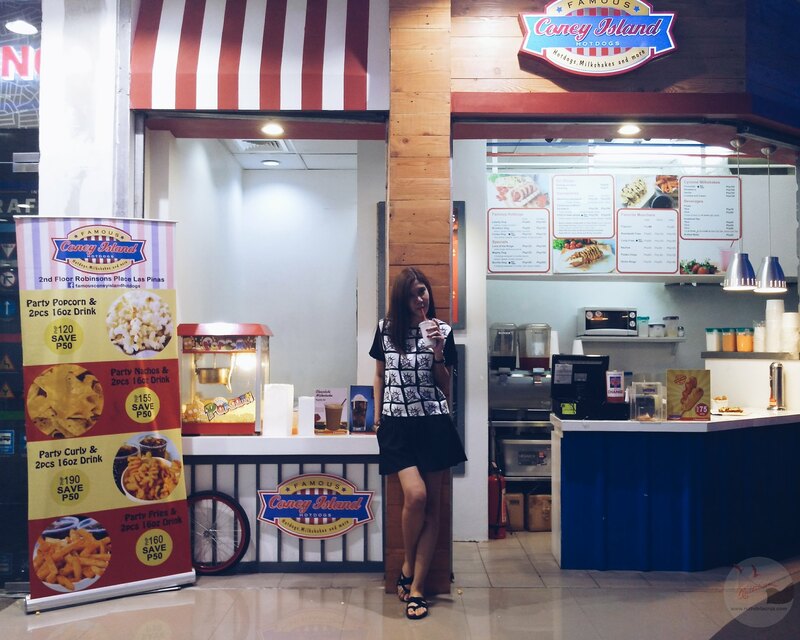 Off to my next foodie destination, I found The Famous Coney Island kiosk near the cinemas. People might mistakenly think that Coney Island is an ice cream brand. But this Famous Coney Island offers more than a refreshing dessert drink. 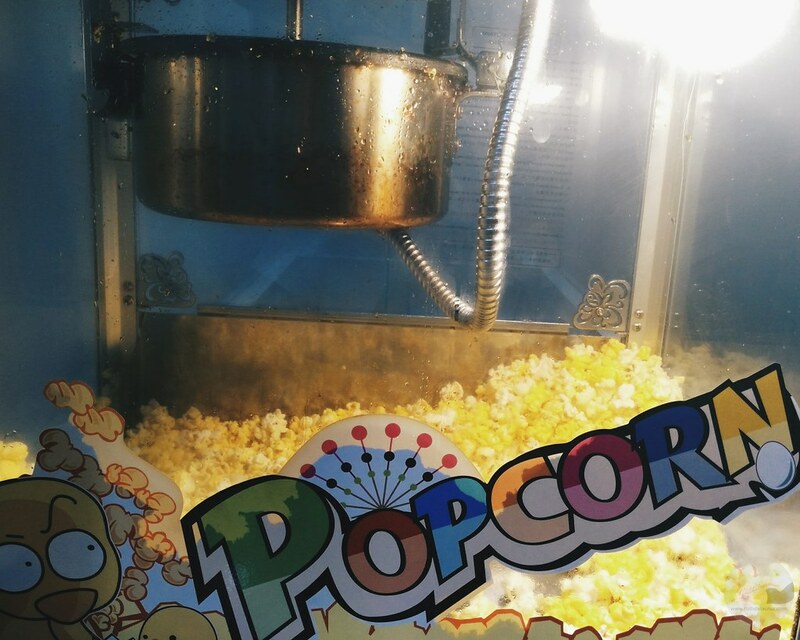 The Famous Coney Island is all about hotdogs, pop corn, fries and milkshakes! 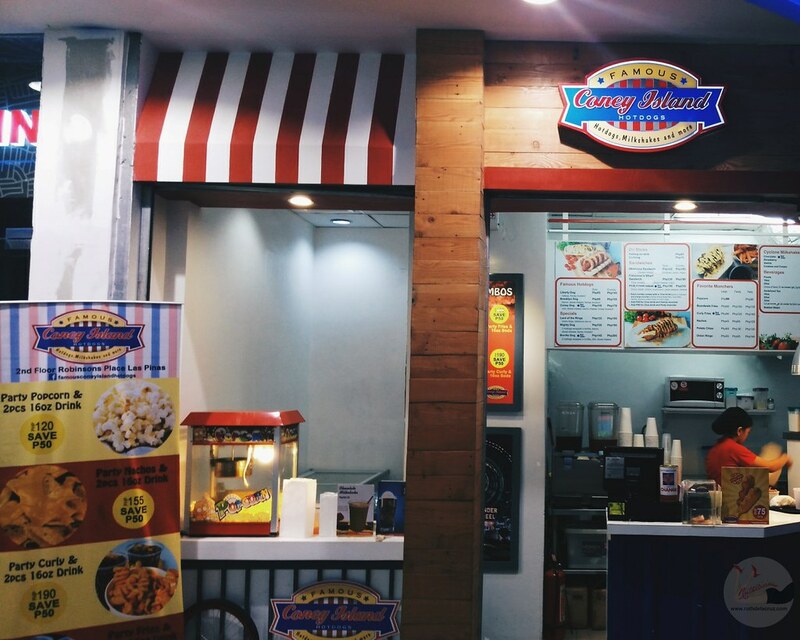 Indeed, the Famous Coney Island has everything that you want to bring inside the cinema. 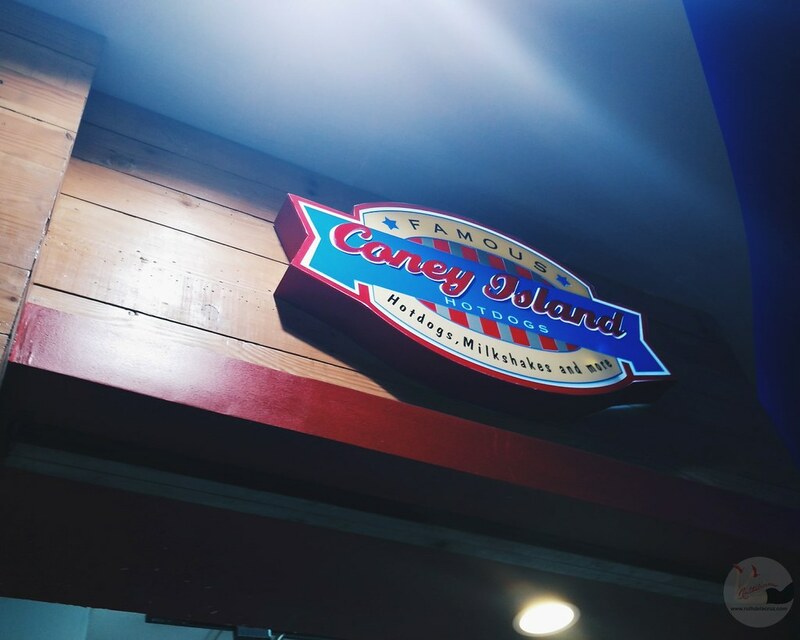 The Famous Coney Island opened around the same time when Robinson's Place Las Pinas opened and has been serving and delivering delicious and filling snacks to moviegoers. 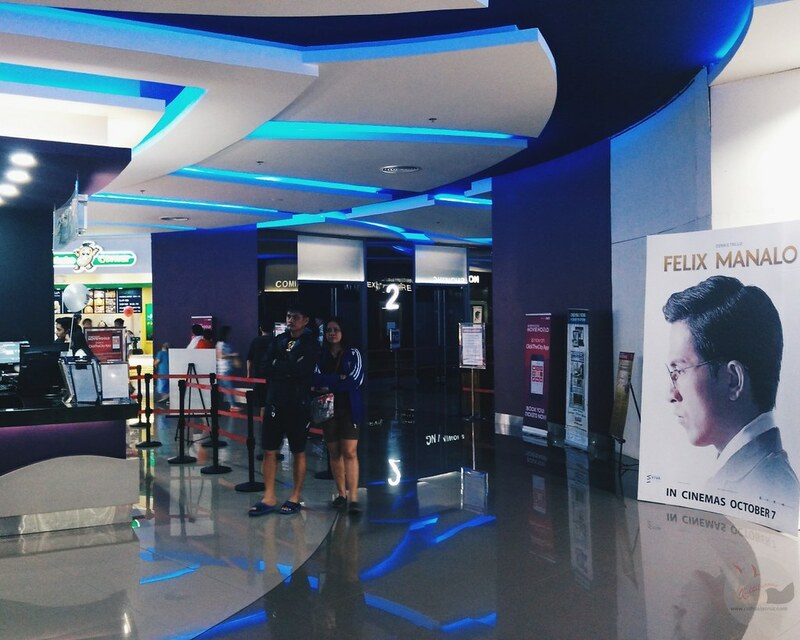 I say deliver, because they do deliver snacks inside the cinema so you won't miss the opening credits and movie trailers. I like that kind of service. 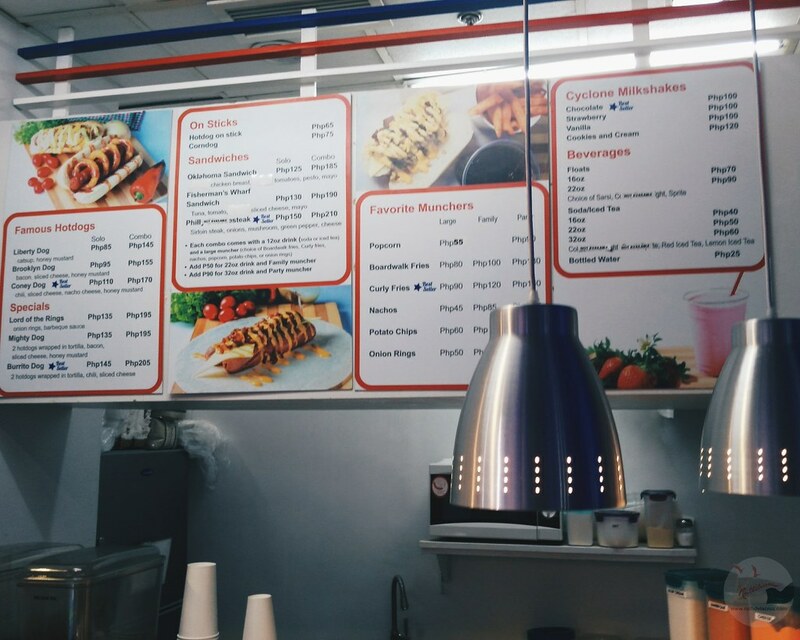 A quick check on the menu - I found corn dogs in different variations and flavors. It somehow reminded me a walk in an amusement park. Picture me eating a hot dog in bun topped with savory meat and toppings. I was quite confused what to order. 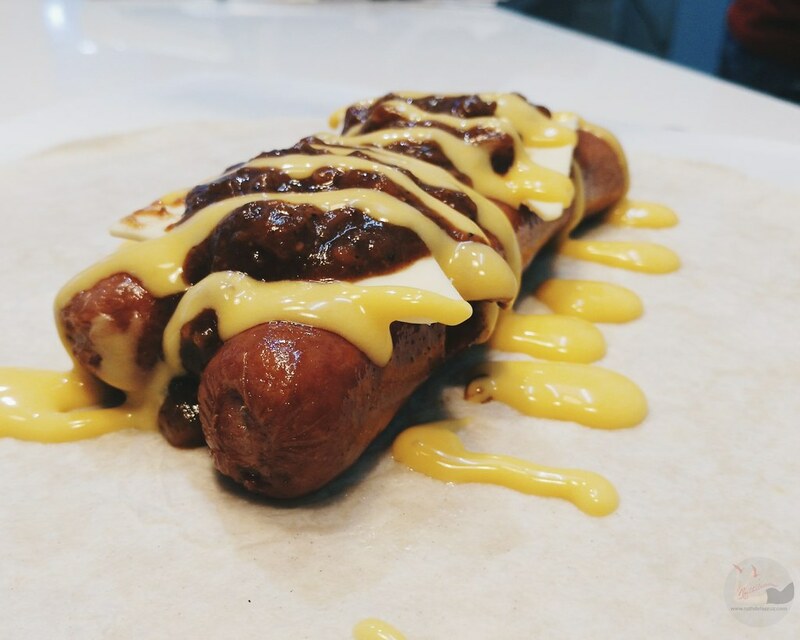 The creative names of the corn dogs are just too inviting - Liberty Dog, Brooklyn Dog, Lord of the Rings. I decided on the bestseller - Burrito Dog. 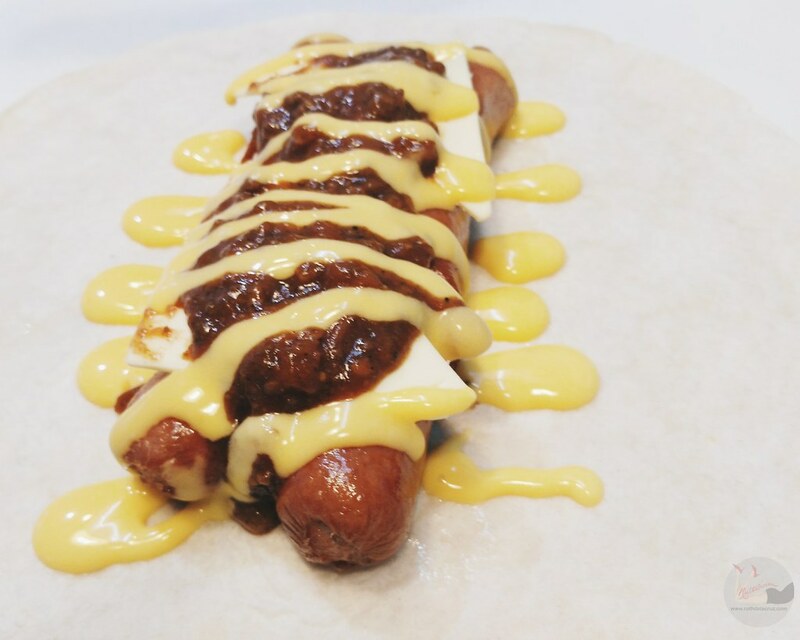 it is two hot dogs wrapped in with chili con carne and sliced cheese - wrapped in tortilla flour! I thought I would have it to go but I gave in. It was so inviting. 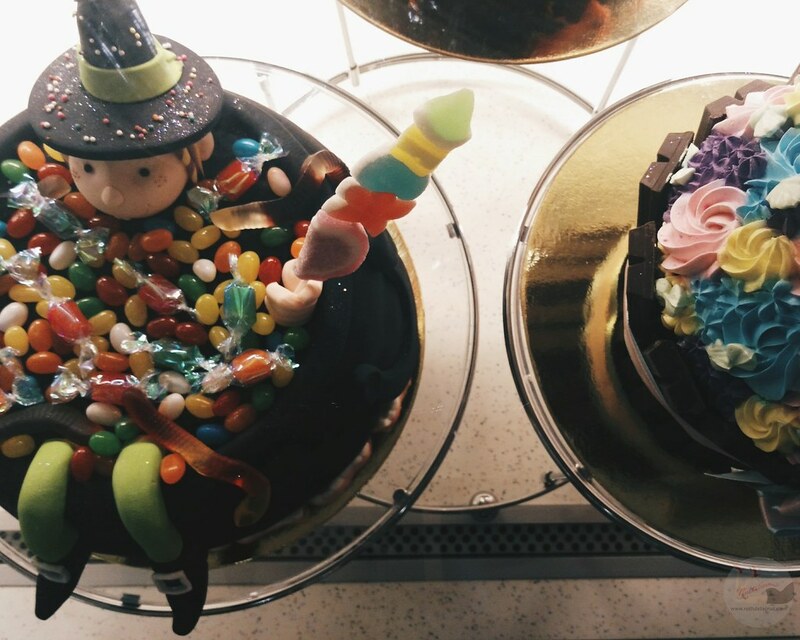 I love the contrast of the flavors. It sent me to Cloud 9 and back to Coney Island. I was feeling full but my mouth couldn't just say no to another bite. Famous Coney Island's corn dogs and sandwiches are always made with fresh bread. I told them that no matter how good the fillings are, if you have bad bread, you better off eat it without bread (and that's how exactly #BoyKuripot also describes his perfect corn dog! 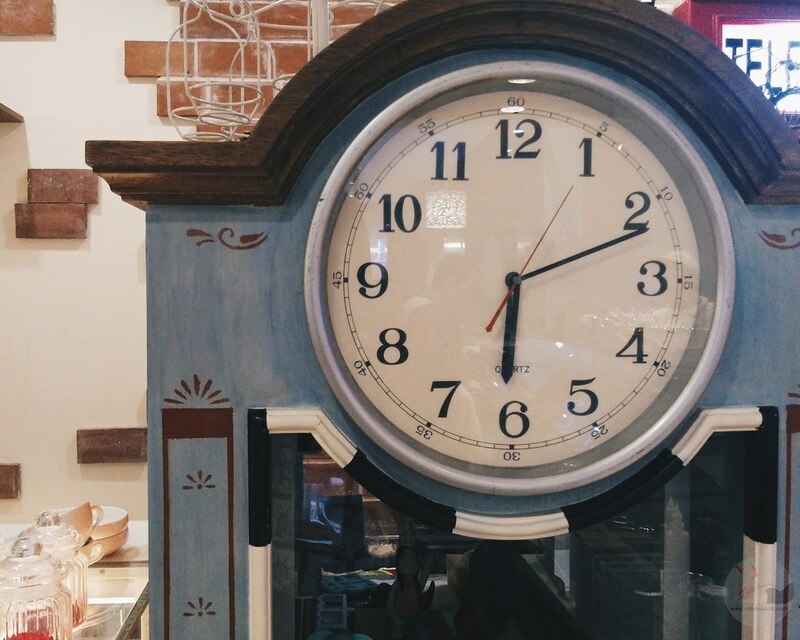 - and we visited on a different time). 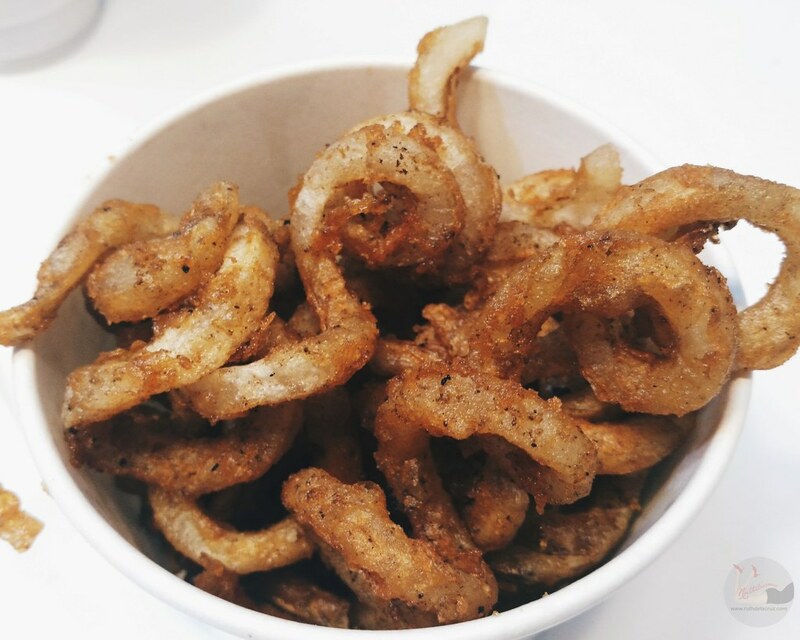 To complete the whole snacking experience, I also got a tub of Curly Fries. I love the variety of munchers that they offer - pop corn, boardwalk fries, nachos, onion rings, potato chips and curly fries. The Famous Coney Island has everything! I wish I could order one of each kind. Hehe. For drinks, I tried the Cookies and Cream Milk Shake! It sent me back to Cloud 9 once again. Why? The Famous Coney Island uses real ice cream and flavors to create such smooth milkshake (unlike others that add crushed ice). There goes the ice cream! Milk Shakes come in 4 different flavors - Chocolate, Strawberry, Vanilla and Cookies and Cream (geez, why did I missed the Strawberry!). 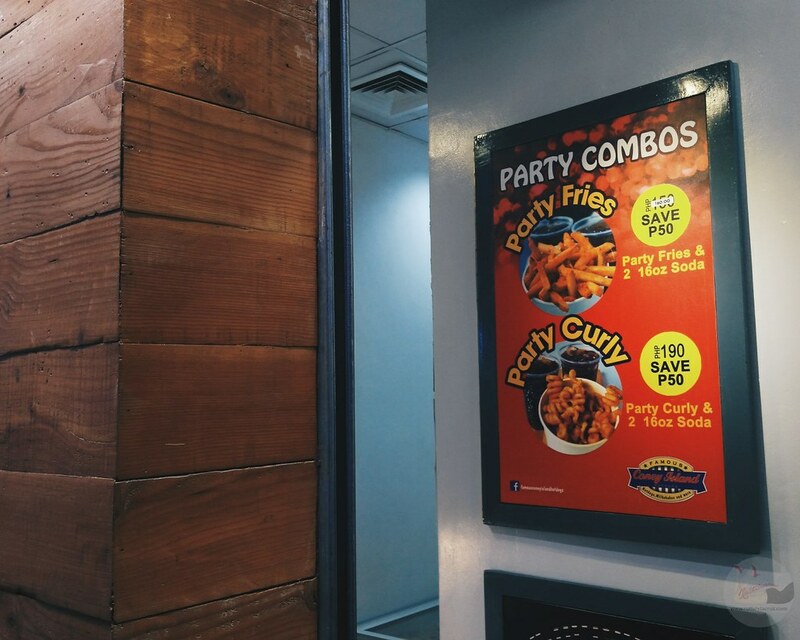 Okay guys, the next time that you visit Robinson's Place Las Pinas to see a movie, don't forget to grab a snack from the Famous Coney Island - they deliver to your seats! 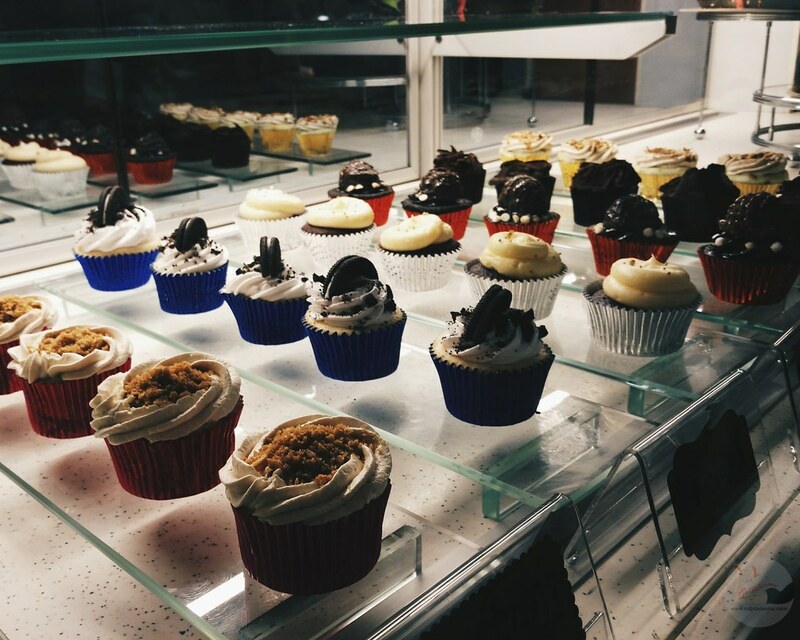 Before heading back to Manila, we visited Kat's Cafe to pick a cupcake! 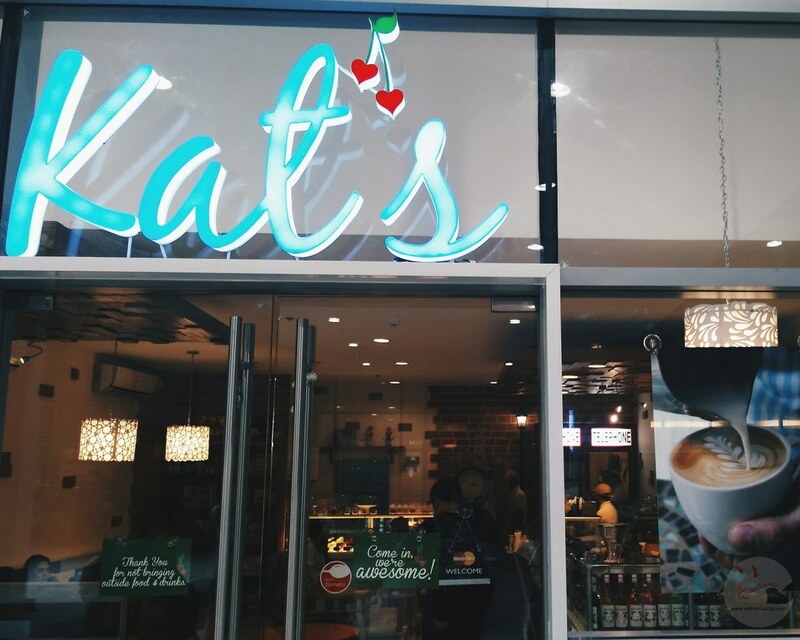 I super love Kat's Cafe's interior, and this bookshelf that works as a door to the washroom! 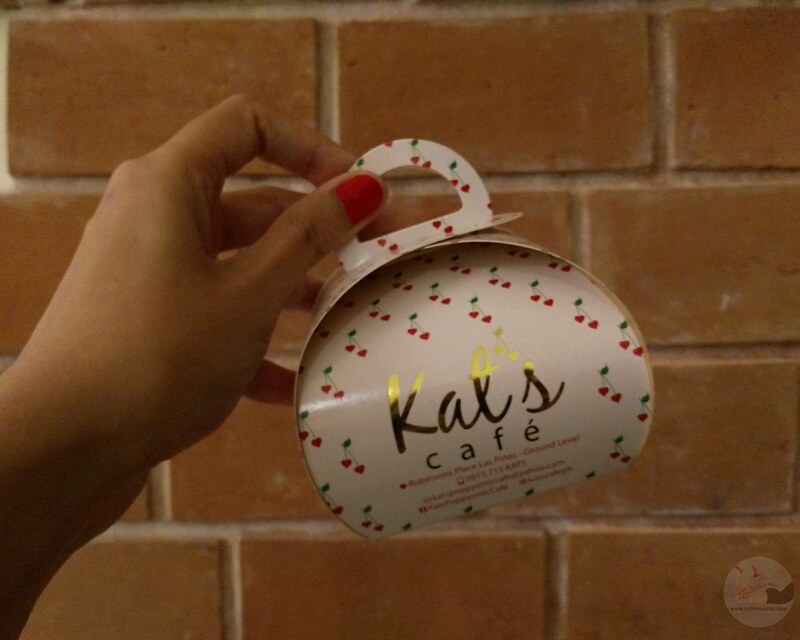 Thank you Chef's Resty, The Famous Coney Island, Kat's Cafe and Robinson's Team for having us!